Episode 60! Through the Archives! 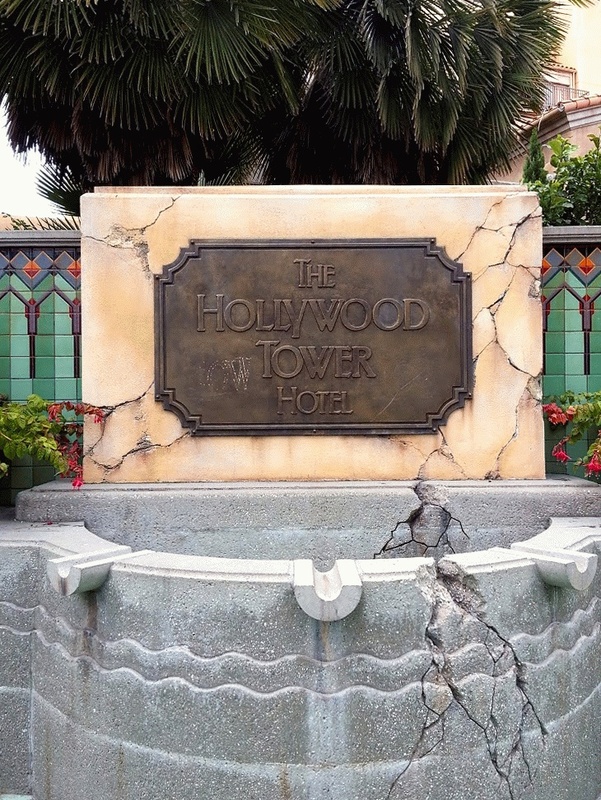 Join Rod and Jake this week as we talk about a more controversial topic: the closing of the Tower of Terror in Disneyland! We talk about our feelings on the matter, as well as the pros and the cons of this happening. We also dive into our archives and listen to one of our favorite interviews we’ve ever had (and one of the most downloaded! 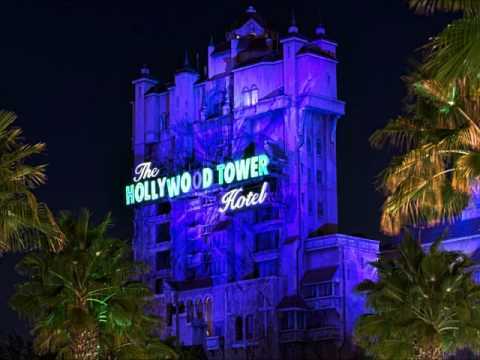 ): Disney Voice Actor Mark Silverman, the voice of Rod Serling on the Tower of Terror. A consummate storyteller, you’ll hear Mark tell about how he became a Disney fan as a young adolescent absolutely obsessed with the Pirates of the Caribbean, and how he even repeatedly cold called the Disney studios so ask questions about the attraction he was befriended by imagineers! So sit back and enjoy the show, because if you’re a Disney geek you’re always among friends here! 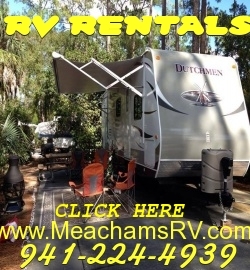 Also, if you want an amazing Fort Wilderness experience go visit our friends over at Meacham’s RV, you can find them here. Don’t forget to check out Jake’s new Vlog here on YouTube!